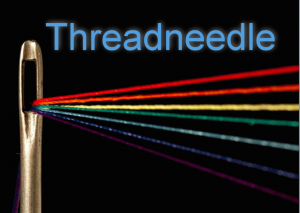 Threadneedle is an Agent Based Economic Simulation Framework based on a full implementation of the double entry book keeping transactions on which banking – and all modern credit/debt financing – is based. 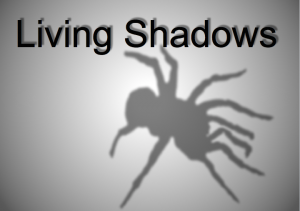 It is intended as a tool for creating realistic economic simulations, allowing researchers and anyone else who is interested, to explore the systemic behaviour of the economic constructs that we inhabit. 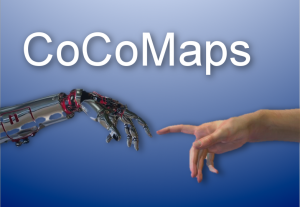 The CoCoMaps projects aims at endowing robots with the ability to collaborate with humans in a much more diverse way than before communicating with dialogue. 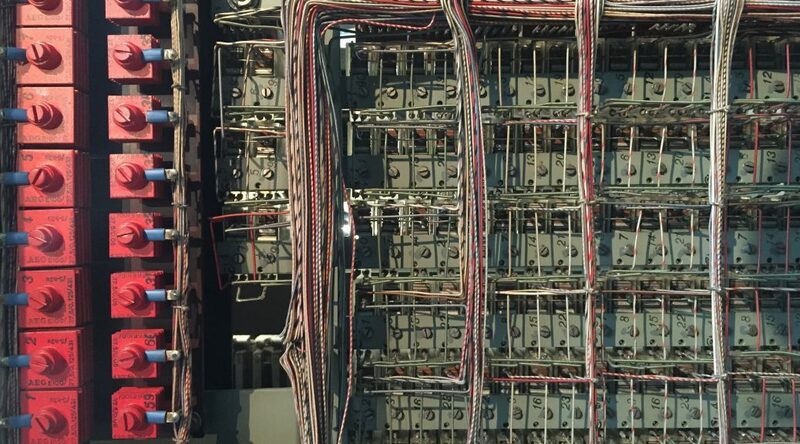 The project expands on an existing implementation of an architecture approach called Cognitive Maps, originally built to enable the Honda robot ASIMO to learn from and interact with its environment. The technology will allow robots (or computers) to communicate with multiple parties at the same time and could make them applicable to take over jobs formerly only doable by humans.